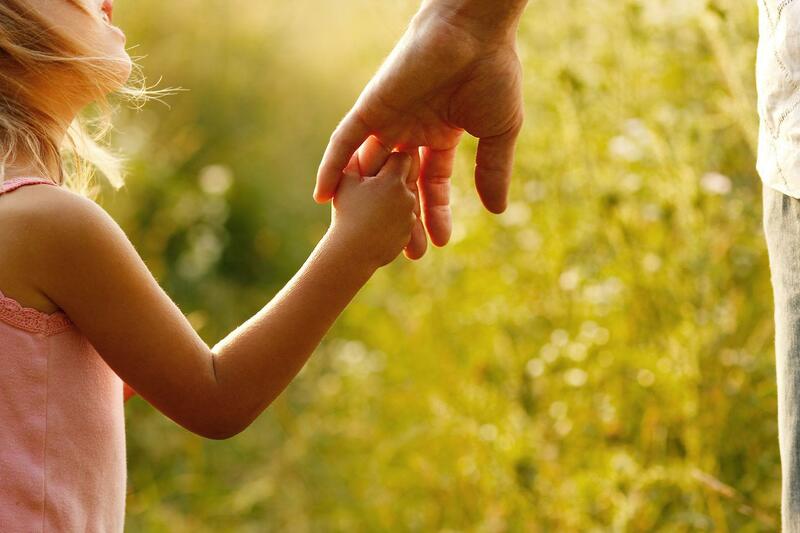 IS REACHING YOUR GRANDCHILDREN TOP OF MIND? 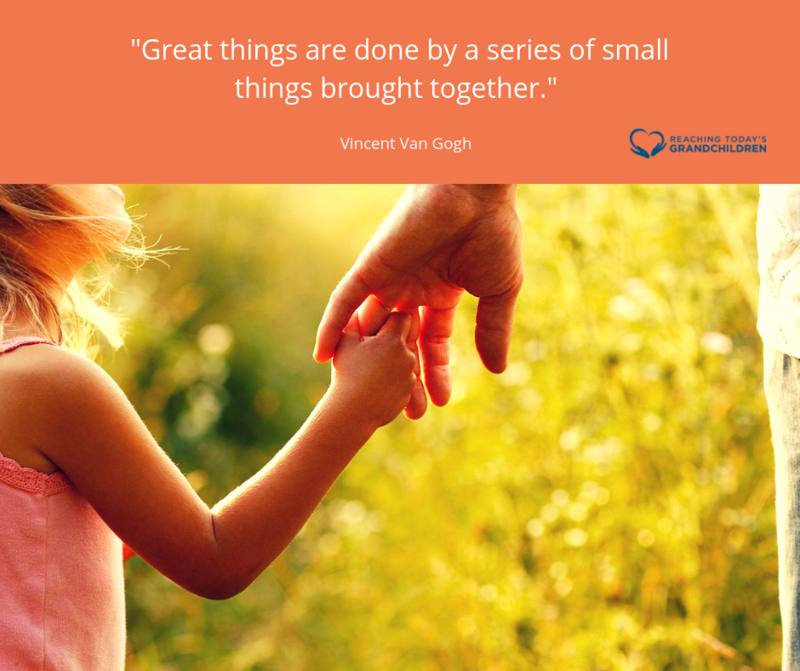 Get the Bridging the Gap Guide For Grandparents now – it’s FREE! 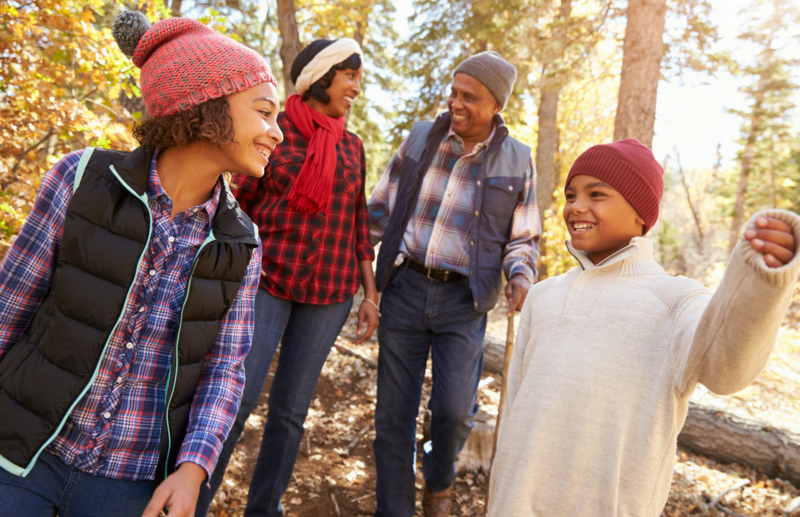 We’ll share 7 Ways to Create Meaningful Relationships with Today’s Grandchildren so you can connect, relate, and make positive contributions in the lives of your grandkids, despite the distractions, distance, and other frustrations you might be facing. 1. Each generation faces challenges and gaps between other generations. 2. Each generation creates their own set of values, beliefs, and lifestyle based on what’s handed down to them (conditioned) and what they experience. Why not be intentional about bridging the gap and taking a position of being a leader and a learner….a leader that can show and teach your grandkids and a learner who can be open to a different way? That’s how you’ll not only bridge the gap but create better bonds and share more meaningful moments. Neither your life or your grandkids lives will go untouched by this focused intentionality. And that’s why we’re here. To support you in that adventure. 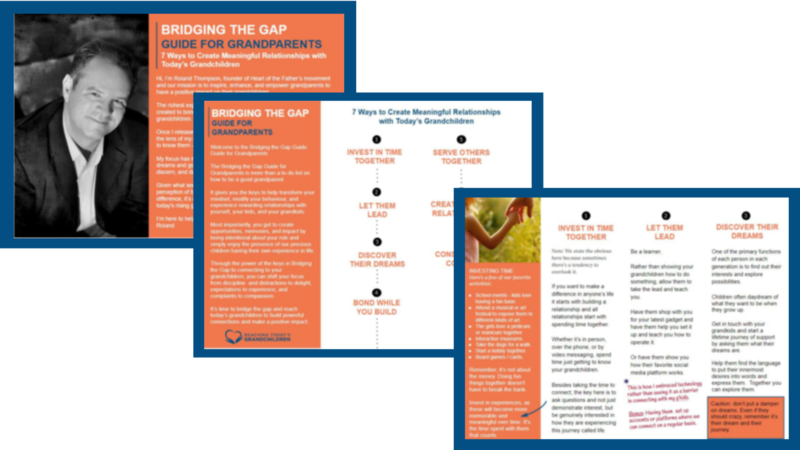 Bridging the Gap, 7 Ways to Create Meaningful Relationships with Today’s Grandchildren, is a simple and practical guide to get you started. Roland Thompson, the founder and creator of Heart of the Fathers movement and Reaching Today’s Grandchildren, has long be in the business of supporting the family and the economics of goodness. As a financial advisor he’s helped many community members to not just plan and invest in retirement and beyond retirement, he’s coached and supported them to create a life of purpose. 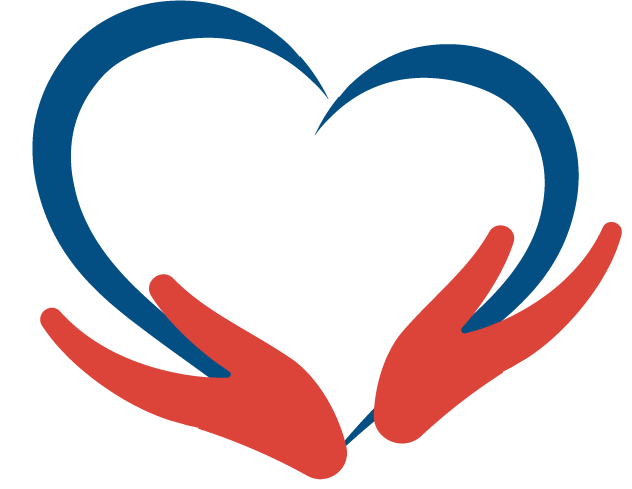 He supports his family’s business that provides foster care for developmentally disabled children and welcome their families into his family and home, often including them in his own family gatherings. He’s been contributing the the field of education for a number of years, including membership on the board of education for his local community and a long standing guest speaker for the students of the community college. Roland is an all-around guy who cares about people living the best life possible and he has found a variety of ways to contribute to that from church to law enforcement, hospital and the March of Dimes, and the 4th of July activities to the theatre, to name a few. His heart is consumed with supporting the rising generation who, despite all the advances in technology and access to information, are facing many challenges today and many feel lost, alone, without direction and support from someone who doesn’t have expectations and judgement. Combined with the respect and admiration for the Boomer and X generations, that have the wisdom and experience to offer, his aim is to not only bridge the gap between the Rising and Sunset generations, but to empower them collectively to make a positive impact in the world. It’s his hope this Guide will get you inspired and reminded of the wonderful opportunity for you whether you’re working, semi-retired, or retired. The return on investment of build healthy, vibrant, and powerful connections with your grandkids: PRICELESS.